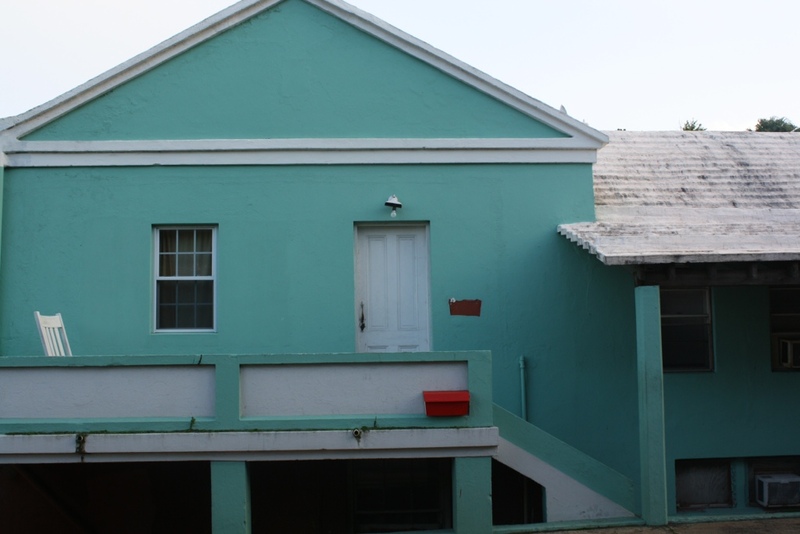 Random Things I’ve Learned About Bermuda | Nam Writes. I will post plenty of photos and rambling commentary once I return to the land of free internet, but for now I’ll regale you with my impressions of this delightful island. Bermudians are not big believers in sidewalks. Taking a casual stroll is practically unheard of here. 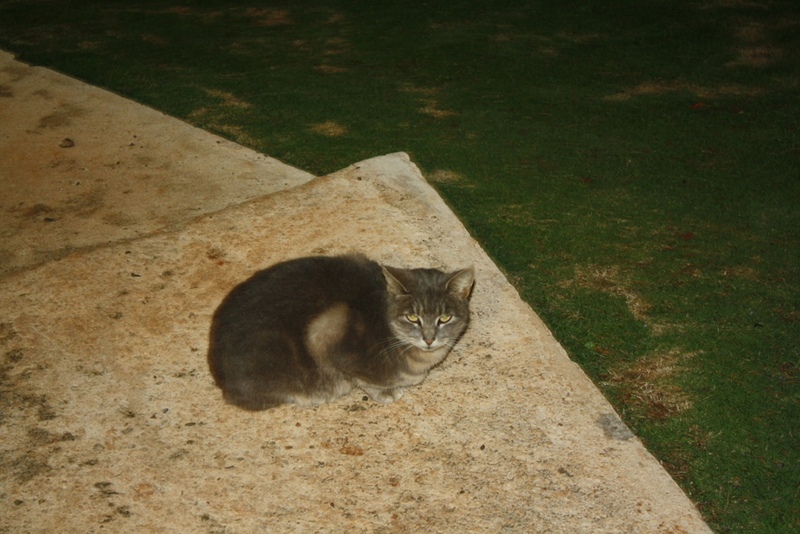 Bermuda has an unusual amount of stray cats. And roosters. If you are prone to car sickness, you should avoid riding the buses here. Our ride from Grotto Bay to Hamilton felt like a death-defying roller coaster ride. Color is everwhere. Everything from homes to hotels to chuches are painted in bright, vibrant colors. I feel like I landed in Candy Land. For a country of only 64,000 residents, there are a disproportionate number of churches here. The off-season in Bermuda (November-March) is prone to crazy high winds. 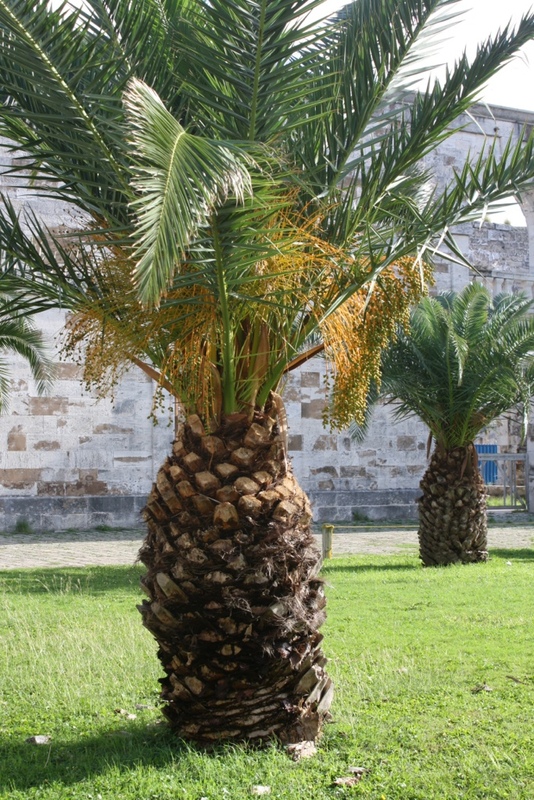 The trees here look like pineapples. Bermuda is expensive. This was confirmed when we bought a $16 bottle of suntan lotion. Bermudians are super friendly. People say “good morning” and “good afternoon” just because you’re there. More on Bermuda to come. Stay tuned!